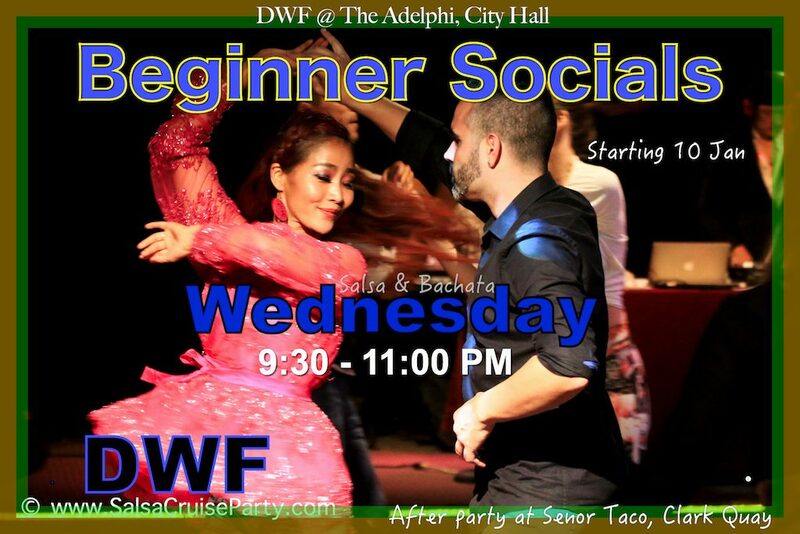 Learn Salsa, Bachata & Kizomba basics in 3 hours package. 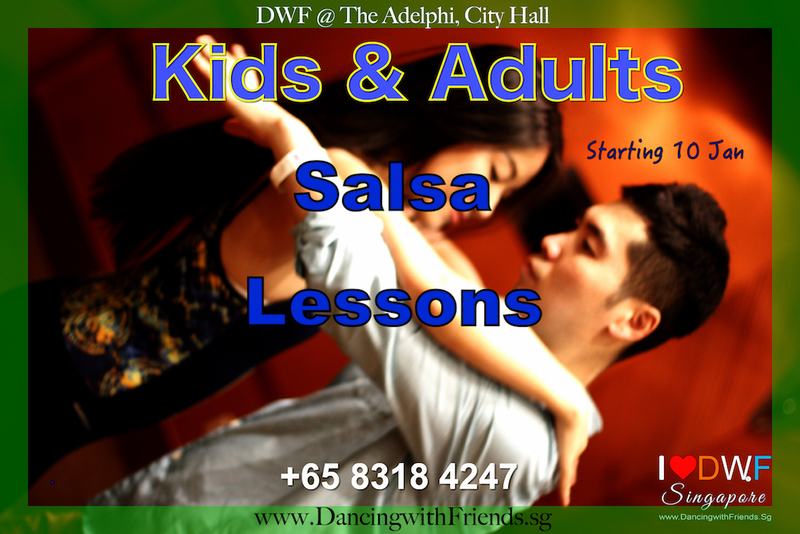 Invite your partner & book your dance sessions. Please fill below form to register your trial class. Payment by cash on arrival.